No More Backstreet Boys Vs. *NSYNC? 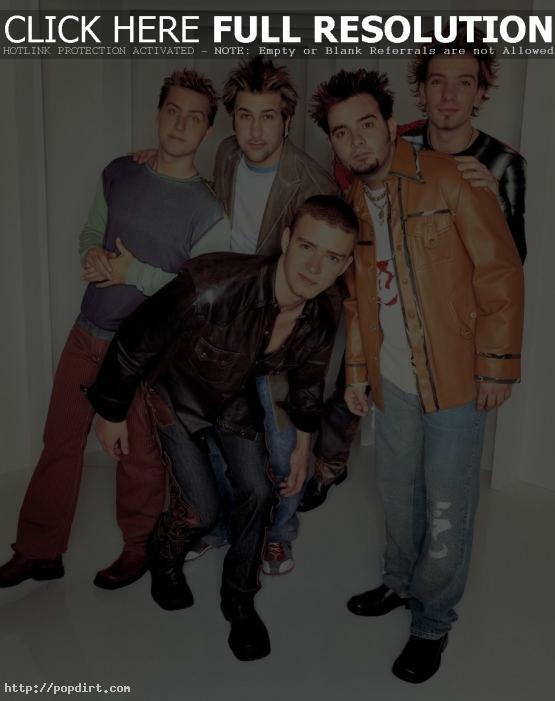 October 5, 2004 – Contributed anonymously: I’m surprised no one has Backstreet Boys vs. *NSYNC stories to tell! I guess that’s just another stage of the disappearance of the boybands. Now, we’re all bitching about who’s better: Britney Spears vs. Christina Aguilera; Who’s sluttier Britney or Christina? Yeah, the whole Britney vs. Christina bugs me, but at least we don’t have to have contests on who’s gonna win Brian Littrell’s heart, even though he’s happily married with a kid. I think that she is not good enough for him and he don’t deserve to be two-time on and he deserves better than her. It is just my opinion though so please don’t be upset with me. I think it’s sweet’, ‘I think that it is cool that she is trying to be friends with them at least she is not a S.U.B like someone else’s girlfriend. If you need me to break it down for you, then you need more help than I thought.